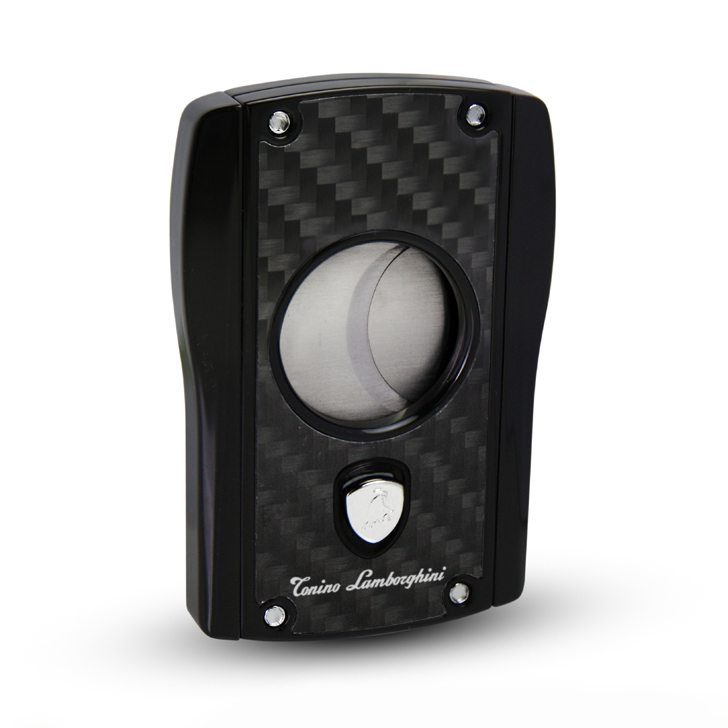 Whether you’re looking for a Straight, Punch or V-Cutter, Alexanders Cigar Merchants stocks a range of excellent designs in a variety of styles. 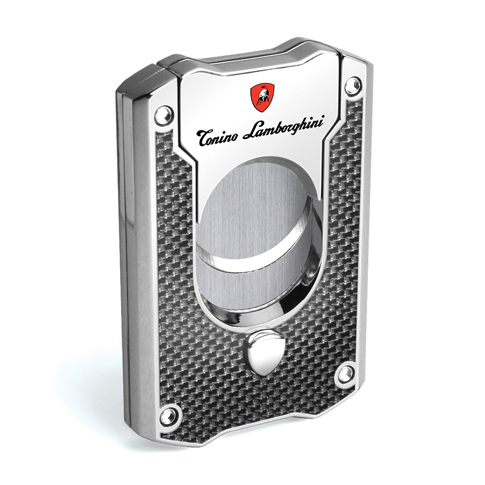 Since it’s such an essential accessory for cigar smokers, we only offer cutters that we would gladly use ourselves. Straight/guillotine cut – Makes a straight cut across the end of the cigar. 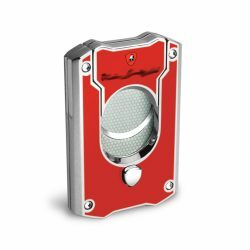 We usually recommend this style as the best cigar cutter for most smokers, since it encourages the cigar’s natural flavours to flow through as it is smoked. 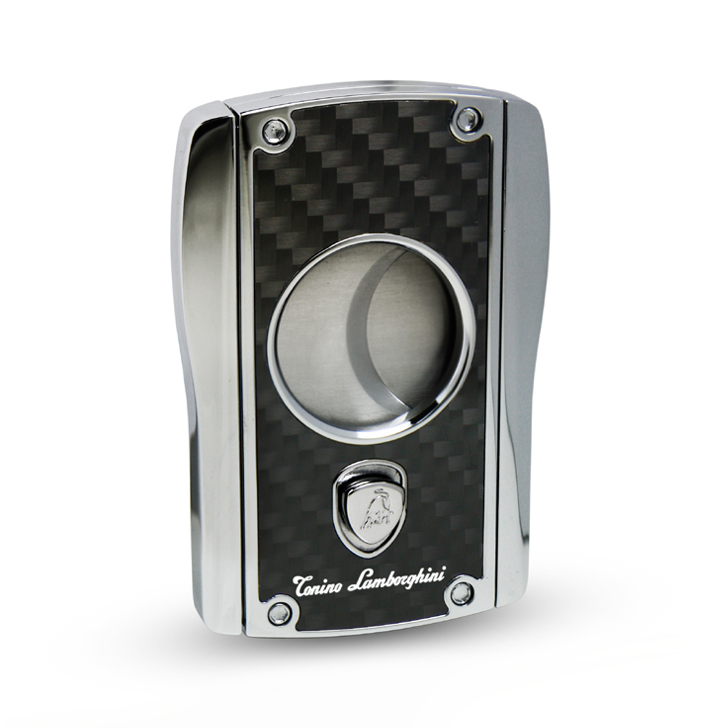 V-cut – Makes a V-shaped cut in the end of the cigar, allowing more air to pass through while smoking. 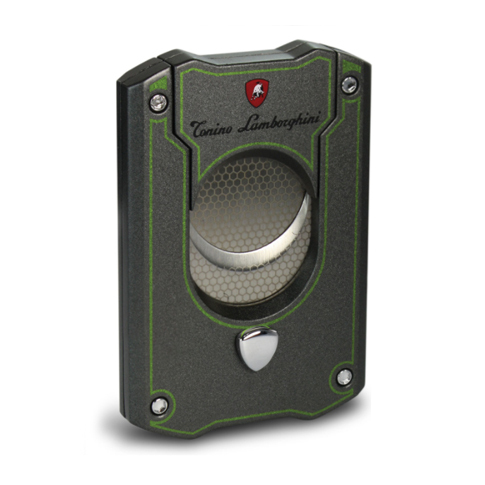 Punch – Uses a circular blade that is pushed into the head of the cigar to make a round incision in the tip. 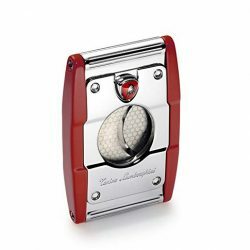 This tends to concentrate flavours and intensify the strength of the cigar, but it is not recommended on small or torpedo-shaped cigars. 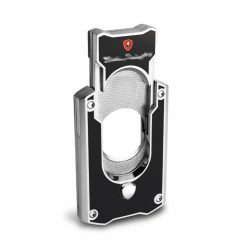 View our large collection of cigar cutters below from trusted brands like Prometheus, Wolf, Alfred Dunhill, Xikar, Davidoff and more. 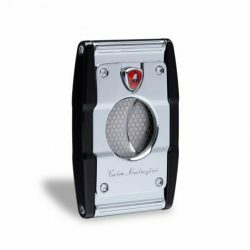 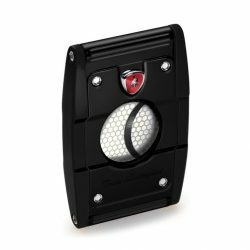 If you’re on the hunt for a first-class cigar cutter and lighter set, we have an excellent selection to choose from. 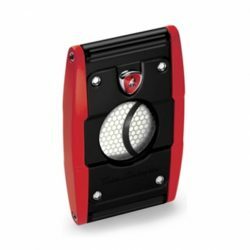 To make an enquiry before you buy, feel free to call us on (03) 9827 1477 or drop into our Toorak shop.